Hope you had a great day, I wanted to take a minute to let you know the U15 coach Jillian you have is a great asset. She obviously has a great knowledge of the game. She took the time after our game to help me (a new girls coach) understand a few things and even draw up a couple drills. Please share the story. It is what youth sports should be. If you could move this along to Wachusett 3/4 Green Coach (MacLeod), 3/4 Grey (Corey) and the league that would be great. I would like to nominate these two kids below from Wachusett 3/4 Green. Don’t let them fool you. Danny MacLeod #18 and Charlie A. 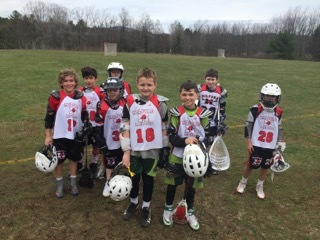 (last name…) # 12 are in disguise wearing Milford jerseys this past weekend. Due to Wachusett field conditions and schedule changes Milford was low on #’s for Sunday’s game. 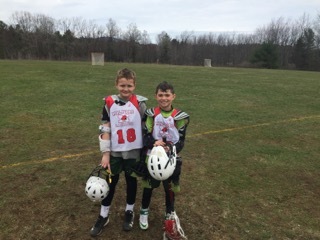 These two players (skilled assassins) hopped right in to play on Milford’s team in order to keep the game alive and playable. They were absolutely awesome on attack with bar down shots/goals and dropping in front of their own teammates (Wachusett) shots on “D”. Sacrifice and grit. These two honorable young men have a great LAX future ahead of them. I promise you will hear their names again in the LAX community. Just great kids!!!!! Keep in mind it was their 2nd game of the day. I would like to honor them as players of the week for their willingness to step in and play with strangers on a new team for Sunday’s game. They brought with them great talent and skill, respect for others and a huge heart for LAX. 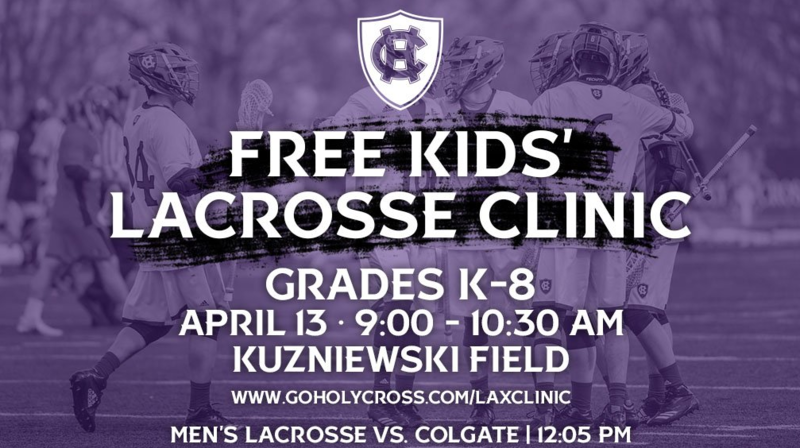 If you're looking for something to do this Saturday while waiting for our fields to be released, check out the FREE Lacrosse Clinic at Holy Cross. Followed by HC Men's Lacrosse vs Patriot League Rival Colgate. These shorts are an OPTIONAL part of the uniform. 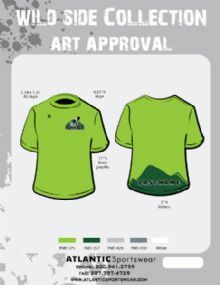 We need to get at least 24 shirts ordered to meet minimum order size.